Which cars got closest to their official economy figures in 2017? We're crunched the Real MPG figures for the past 12 months to uncover the models that are the honest when it comes to running costs. Please note that these fuel economy figures are based on 2017 Real MPG submissions and may not reflect the overall averages that are shown in Real MPG. 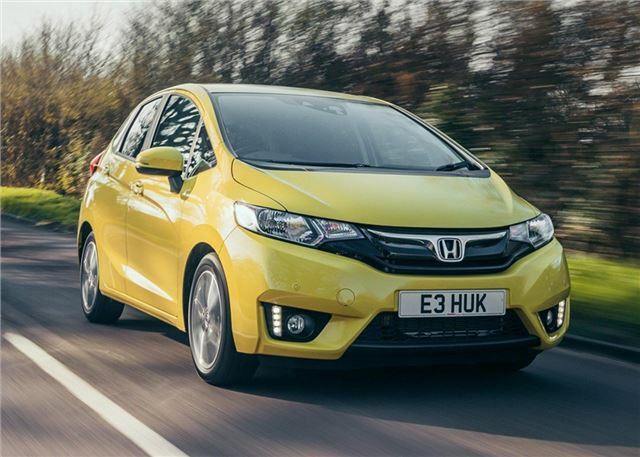 The Honda Jazz is one of the unsung small car heroes. Refined, comfortable and versatile, it’ll carry four adults in comfort and double up as a small van thanks to its ingenious 'magic seats', which fold and flip. There’s only one engine in the range, but it’s a star for real world fuel economy - over 2017 the 1.3 i-VTEC averaged at 97 per Real MPG, with drivers reporting a frugal average of 53.2mpg.